The holiday shopping season is upon us. 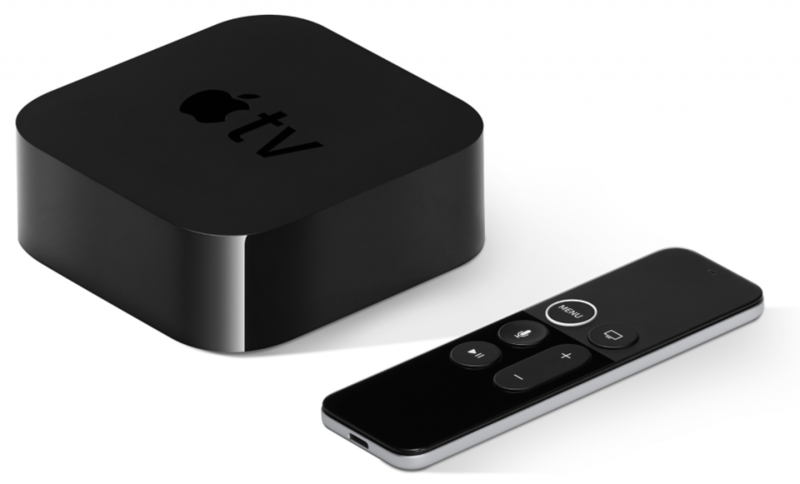 If you’re looking for gift ideas for your Apple-using loved ones, we have a few suggestions that are guaranteed to be popular. 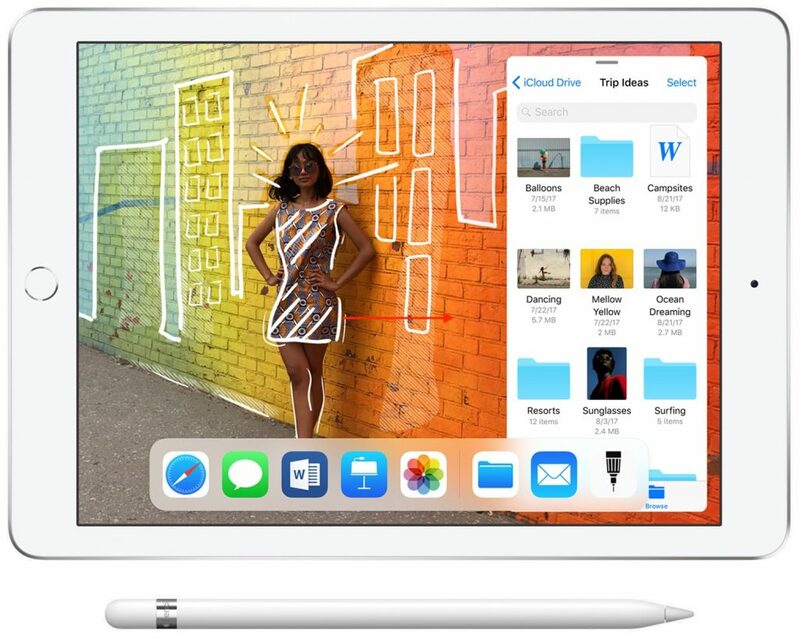 If someone in your family has never tried an iPad or is limping along with an early model, the current sixth-generation iPad combines good performance and a gorgeous screen starting at just $329. 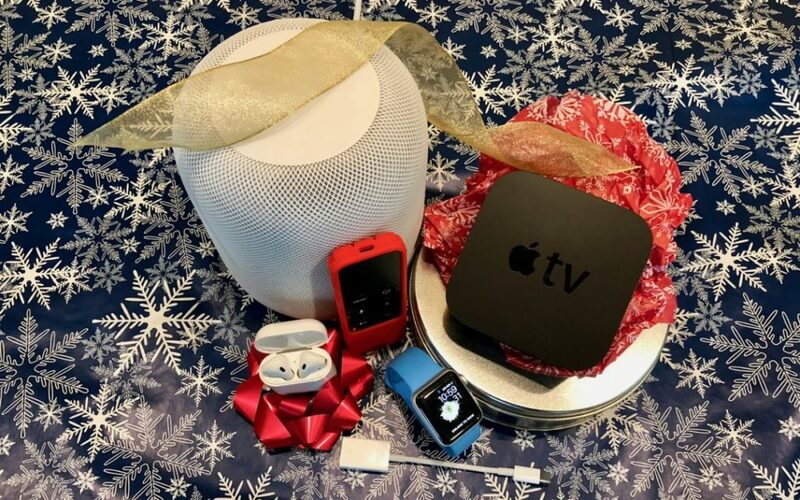 We don’t carry the Apple Watch in our stores, but it’s a still a great gift for your loved ones. 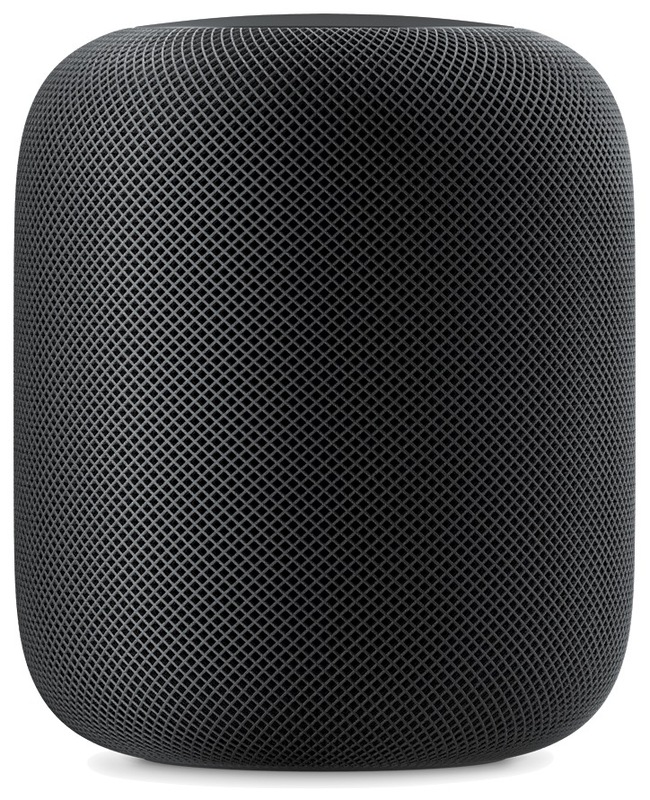 The new Apple Watch Series 4 may be the gift hit of the season as adult children buy it for aging parents. 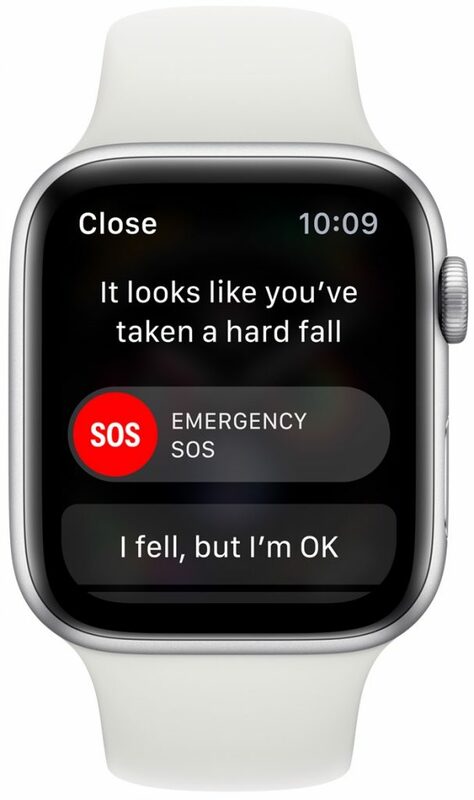 That’s happening due to the Apple Watch’s health monitoring capabilities, which include fall detection, atrial fibrillation detection, and (soon) the capability to record electrocardiograms. 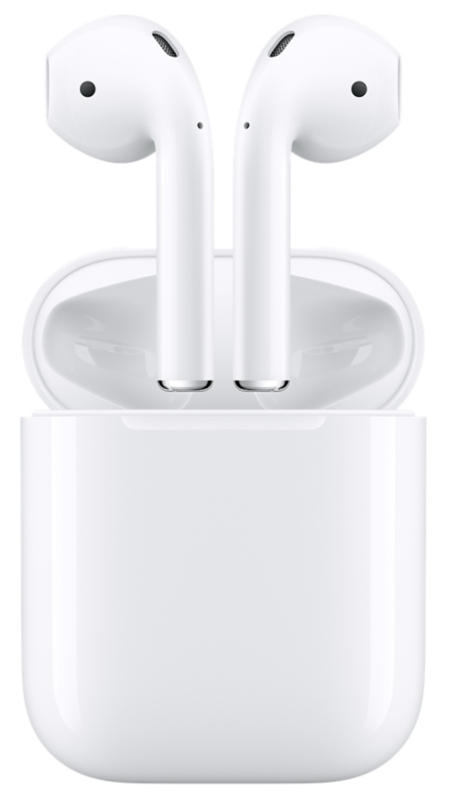 It may seem expensive at $399 for the Wi-Fi version or $499 for the cellular version that can call emergency services even if its companion iPhone isn’t nearby, but the cost pales in comparison with the price of any medical event.